About thirteen years ago, the State of California leased the Preston Castle to the Preston Castle Foundation under a 55-year lease. As you might imagine, real rehabilitation strides can only be made with ownership. Now the property can go from preservation to rehabilitation. History or criminology buffs may know the building because it dates back to 1894, when it was the Preston School of Industry. The building pictured below (courtesy of Jerry Funderburgh, Vice President of the Preston Castle Foundation) was actually the administration building. The Preston School of Industry was part of the rehabilitation movement to teach juvenile boys useful skills instead of resorting to incarceration alone, and it was in operation through 1960. The building is listed on the National Register of Historic Places. Paranormal buffs know the building from local legends and many television shows that have covered the unsolved murder of Anna Corbin, among other mysterious occurrences. I have always said that it would be on my list of locations if I ever get around to writing a sequel to Haunted Asylums, Prisons, and Sanatoriums. Castle Spirits is the in-house group that coordinates the many paranormal events that the Preston Castle Foundation schedules. 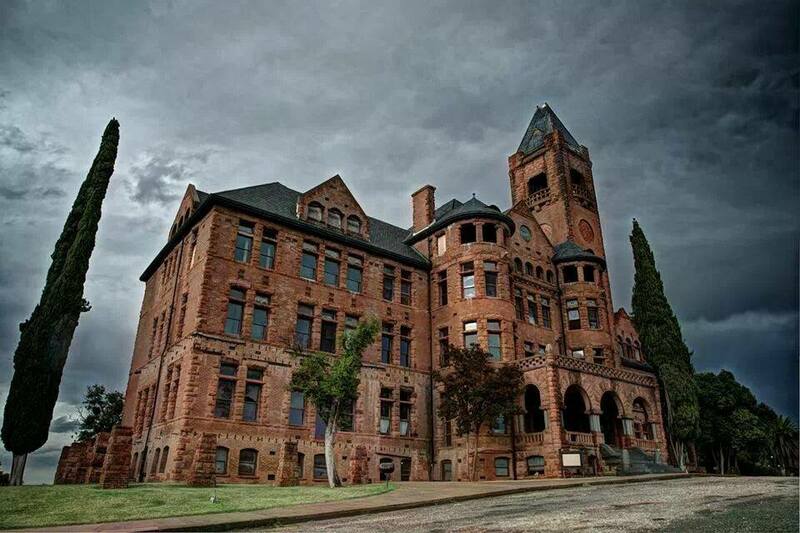 In fact, they are hosting their very first paranormal conference the last weekend of May. Besides encouraging the paranormal events, the Foundation offers a wealth of programs for the entire community. They have wine tastings & tours, photographer’s day, flashlight tours, movie nights, and even a golf event planned soon! Such good news out of Ione, California.